If ever there was an equaliser to most things that feel below par with one’s morale, then Wine would instantly play as the chief booster. A symbol of rich, enhanced conversation, that never disappoints beyond the dryness of it, a good glass of Wine does so much talking in every sip of it’s flavour. Nowadays, the culture of Wine has taken off leaps and bounds, across borders of origins, ranging from some of the finest fermented solutions, which go on to become best sellers. 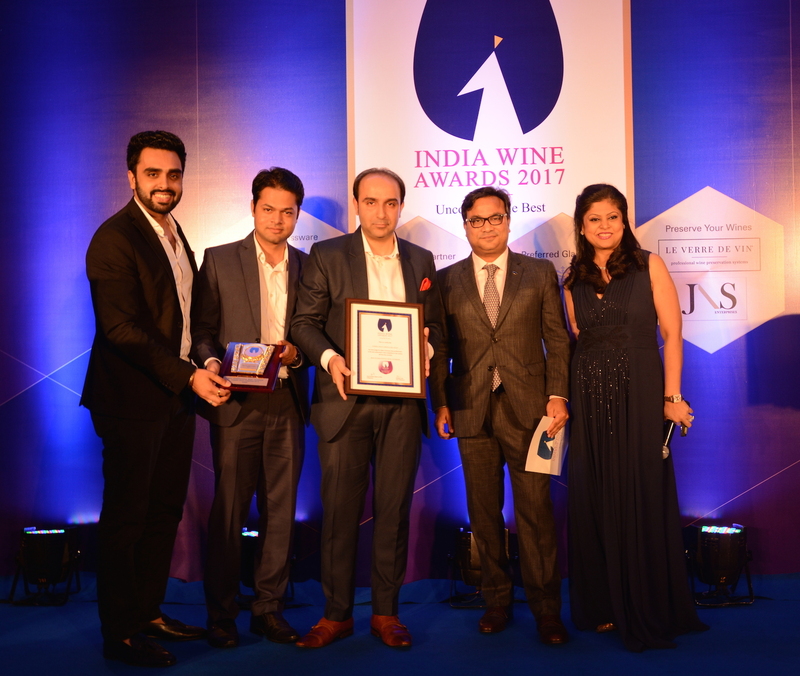 About a week and a half back, I attended the extravagant and classy India Wine Awards 2017, in Mumbai, at the lovely Sofitel hotel in BKC. 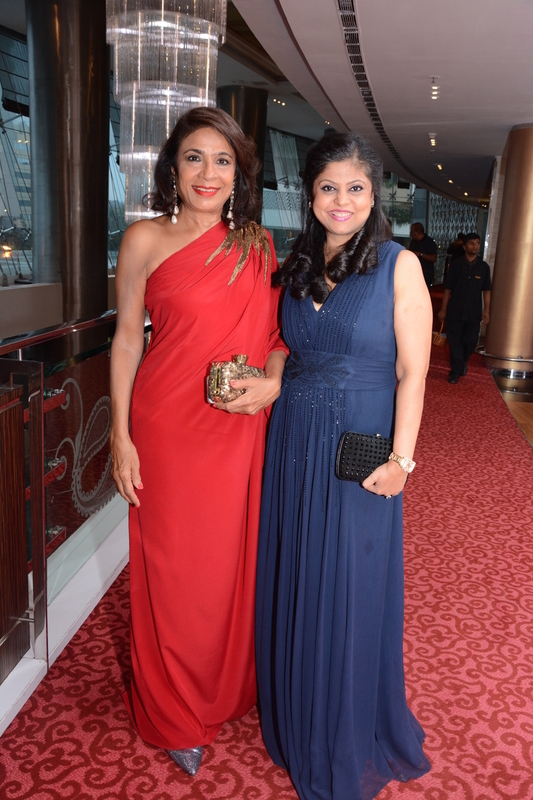 And whilst Wine drew all the attention, some of Mumbai’s well known socialites such as Rashmi Uday Singh, Rahul Akerkar, Rajeev Samant and Gauri Devidayal were present at the event. 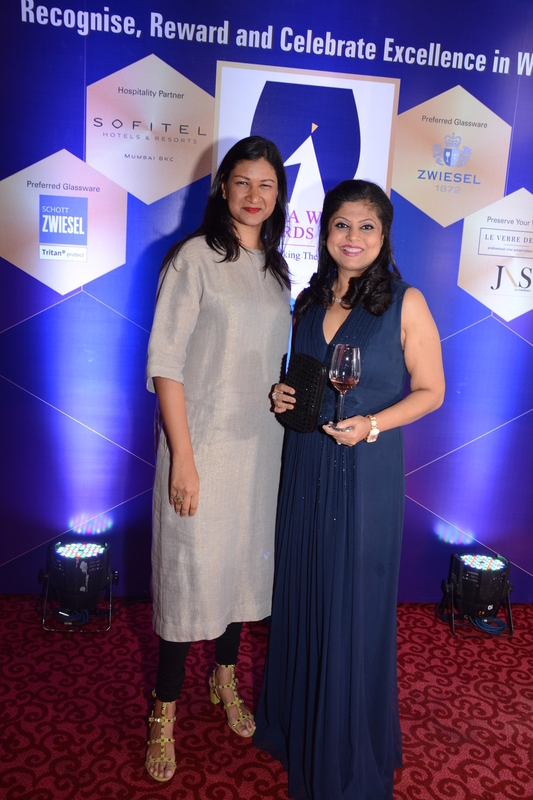 This fantastic Wine awards initiative was started by Sonal Holland, India’s first master of Wine and the founder/director of SoHo Wine club, Subhash Arora. There were about 154 medals of Silver, Gold and Diamond which were awarded, including 23 Best in Class Trophies for outstanding wines in the competition results. For the first time in any Indian competition, medals and trophies were awarded for the best food and wine pairings in the course of celebrations. 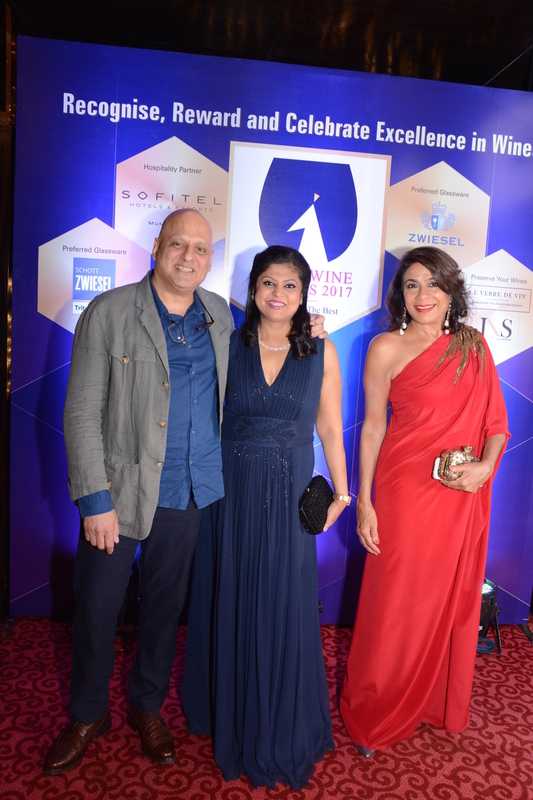 There were numerous categories to present throughout the evening and the esteemed jury consisted of celebrity restaurateurs Rahul Akerkar and Gauri Devidayal, wine writers and consultants, Alok Chandra and Bhisham Mansukhani, Mumbai’s leading wine retailer Satyam Salva of Jubin Wines, Le Cordon Bleu trained chef Shagun Mehra, hotel manager of Four Seasons Mumbai, Jasjit Singh, Shahrom Oshtori – Sofitel Mumbai’s Director of Food and Beverage and Prateek Angre. While there were so many who won awards and celebrated the fruits of their product, hearing some of the successful startup Wine stories, was truly heartening. With plenty of exciting Wine selections on display, it was a night of wonderful conversations, delicious food and glasses being guzzled by the second.